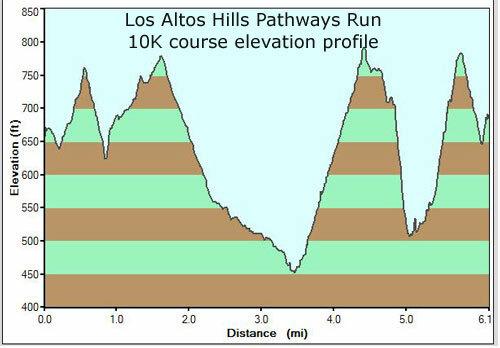 There are three courses for this race. 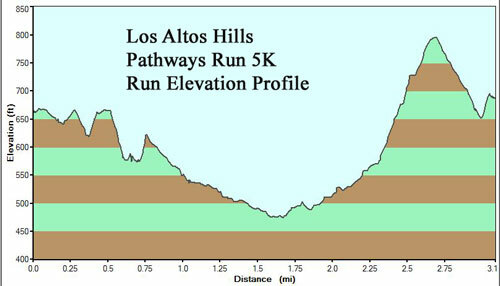 All three are hilly, trail courses on Los Altos Hills Pathways in Bryne Preserve. Below are three maps describing the various race courses. Click on the map link below to show the PDF map as required. 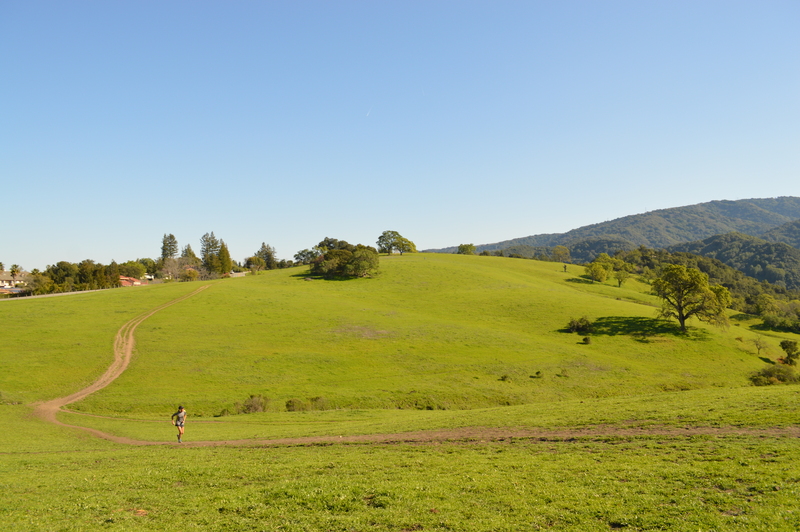 The photos page will show you various points along the course to get an idea of the terrain.